Oh No – I left the water running in my pool!! St. Louis County Cab Gets the 5-Star French Fry Review! 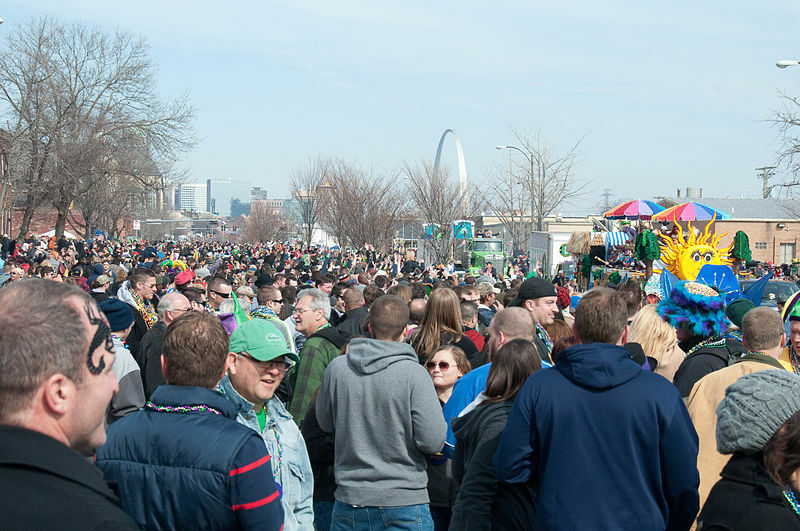 St. Louis Mardi Gras Mayhem – The tale of a cab driver, a passenger and a lost car!